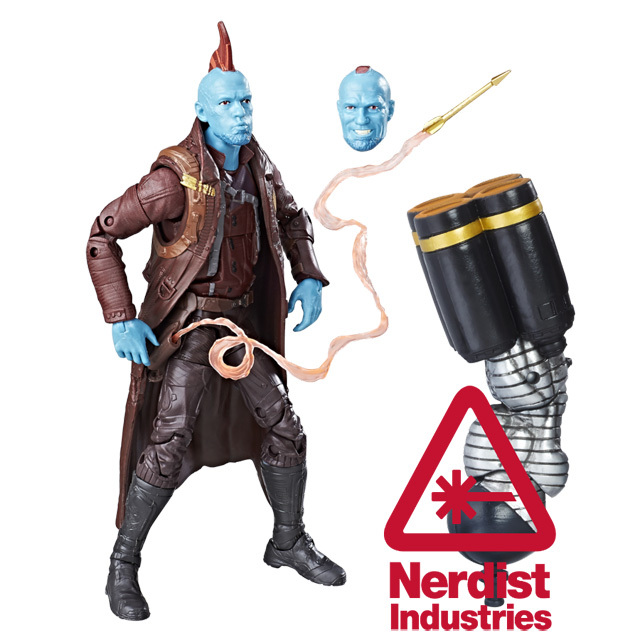 We can’t get enough of the new Baby Groot! 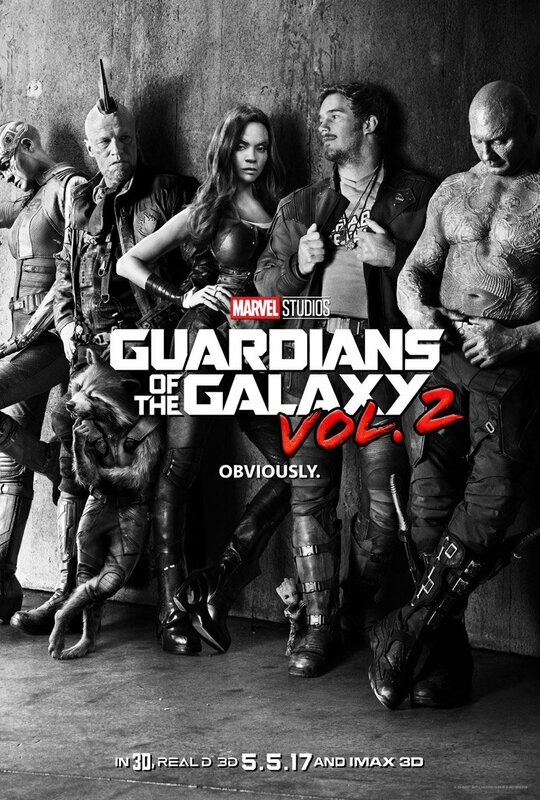 First spotted in the poster and then stealing the show in the first trailer, the new Baby Groot has us thinking Disney will sell A LOT of toys based on just the little fella himself. 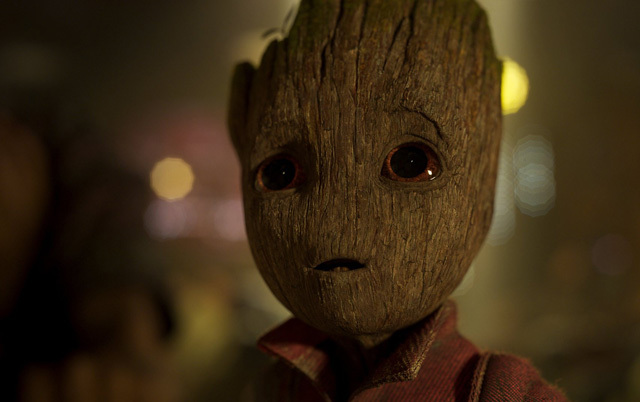 That said, Marvel Studios has released this new Baby Groot image to highlight their Marvel Studios Hero Acts charity efforts (you can also check out a video below with director James Gunn and star Chris Pratt). 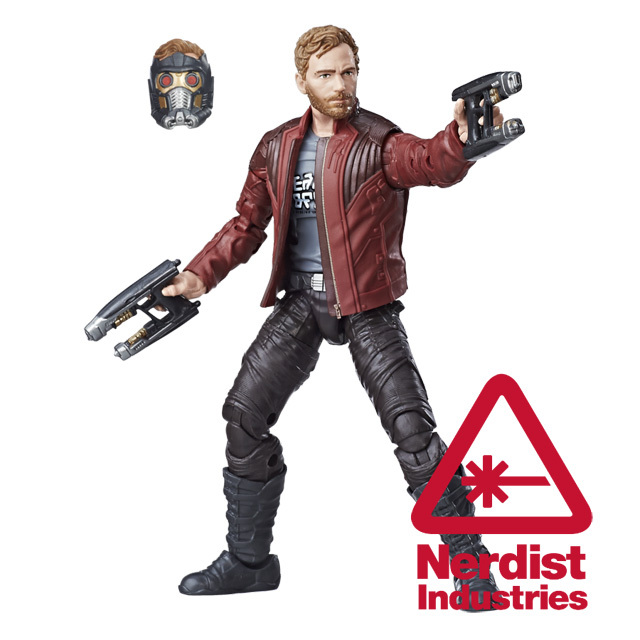 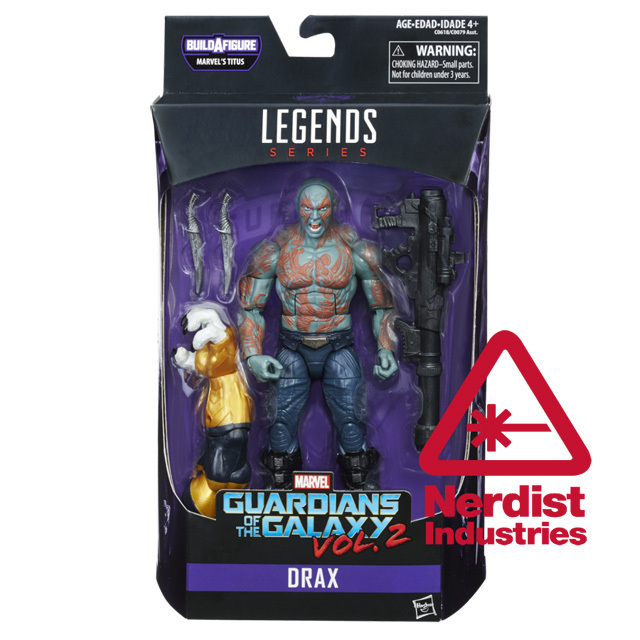 Speaking of toys, Nerdist has your first look at Marvel Legends figures for Guardians of the Galaxy Vol. 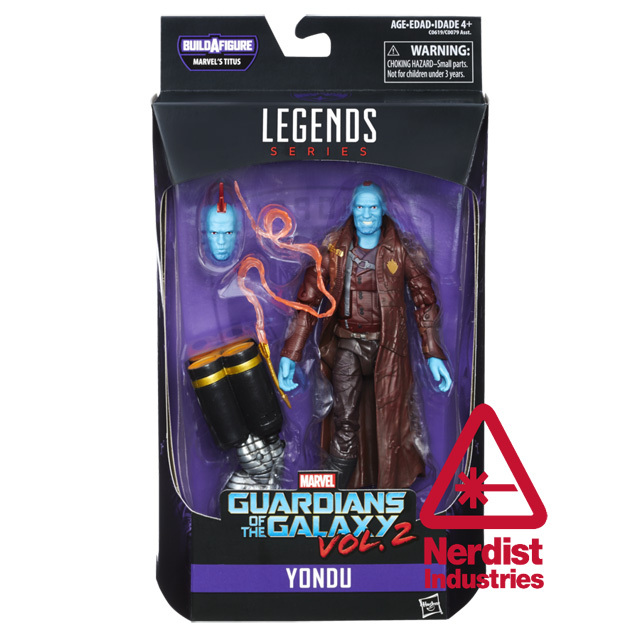 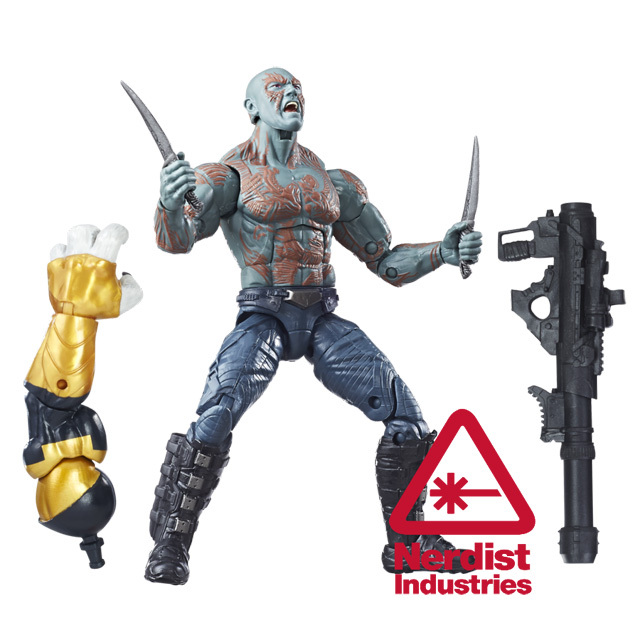 2 that include updated versions of Star-Lord and Drax, as well as the first movie Yondu. 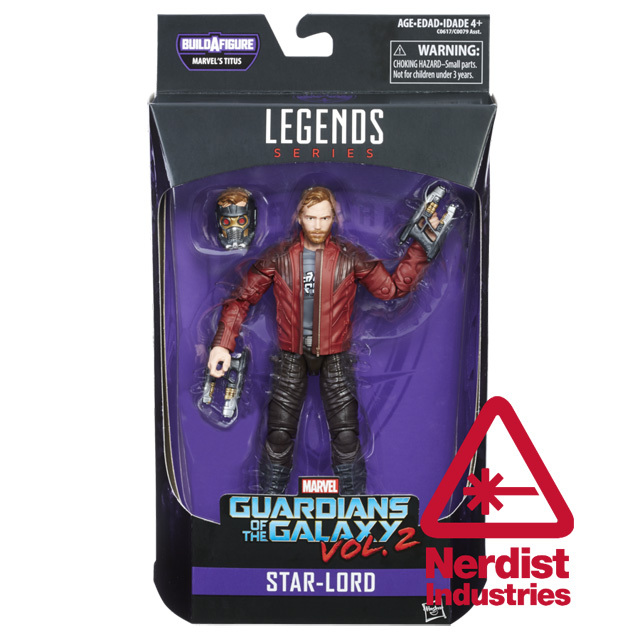 You can check out photos of the figures below.